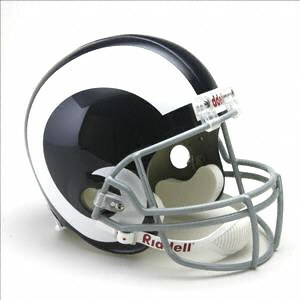 I grew up a diehard Rams fan. I suffered through the 14-7 “Mud Bowl” NFC championship loss to the Vikings at the Coliseum in 1977. My recall of the Steelers’ John Stallworth grabbing a reception by pinning the football to his helmet is as vivid as my memory of today’s breakfast. Be it Jack Youngblood playing with a broken leg or Harold Jackson streaking long for a TD pass, I lived and died with my beloved Rams. At least until owner Georgia Frontiere broke my heart by moving the team to St. Louis. I am a football fan. Not a fantasy league geek kind of fan, but the kind that follows the NFL closely, watches ESPN’s “SportsCenter” daily, and catches at least part of a game or two a week. I want football back in Los Angeles. It is comical that little Jacksonville has a team and the nation’s second largest city has none. But that does not mean that I support waiving compliance with the California Environmental Quality Act to get it done. 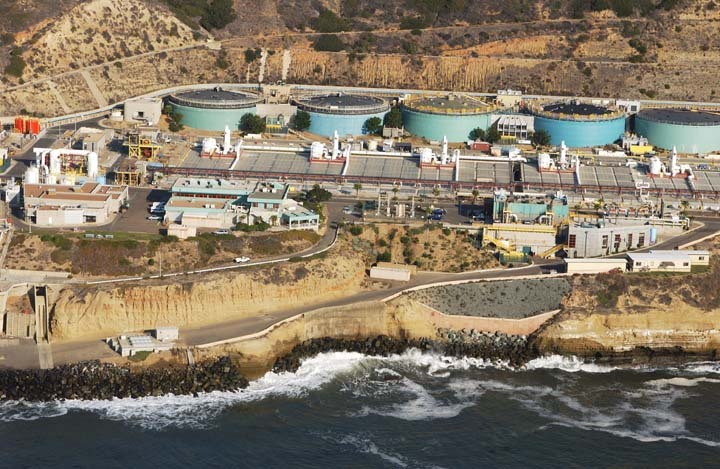 Scientists claiming that poorly treated sewage poses no ecological harm to local marine life. Bureaucrats claiming that their sewage treatment system has a spotless record despite a long history of major sewage spills. The mayor claiming that the large city deserves a waiver from the full secondary treatment requirements of the 1972 Clean Water Act because of the prohibitive cost of environmental compliance. Los Angeles circa 1985? Nope. San Diego from the grunge period of the early ‘90s? Nope. Try today’s San Diego — the city that the Clean Water Act forgot. 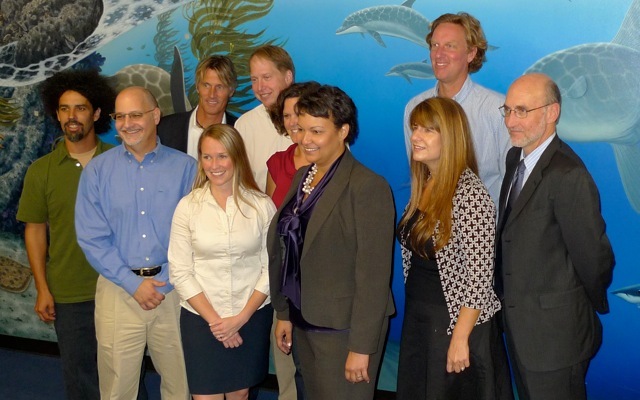 Heal the Bay staffers and board members had the honor of meeting Thursday with new EPA Administrator Lisa Jackson at our Santa Monica Pier Aquarium. 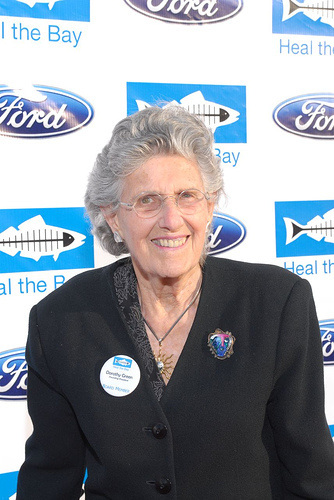 We gave the administrator a brief tour of the facility and then we sat down to give her an overview of Heal the Bay’s latest work. We covered a lot of ground in a short time. We told her about the need for a national Beach Report Card, the scope of the global marine debris crisis and Heal the Bay actions to abate the problem, our work on Compton Creek and Stream Team, and our efforts to educate anglers about the health risks of eating DDT- and PCB-contaminated locally caught fish. We talked about our strong working relationship with EPA Region IX on such issues as TMDL and the Palos Verdes shelf Superfund site. We also asked Jackson to take some critical actions.